TrueSport, powered by USADA, is a grassroots movement dedicated to promoting a positive youth sport experience that helps young athletes build the life skills and core values for success…on and off the field. Our mission is simple and bold: to change the culture. Explore a world of resources at TrueSport.org, a place where coaches, parents, and kids can teach, learn, and play. USADA conducted a study to better understand what Americans believe about the role and significance of sport in society, and to assess their views on sport ethics and values, role models, and aspirations. 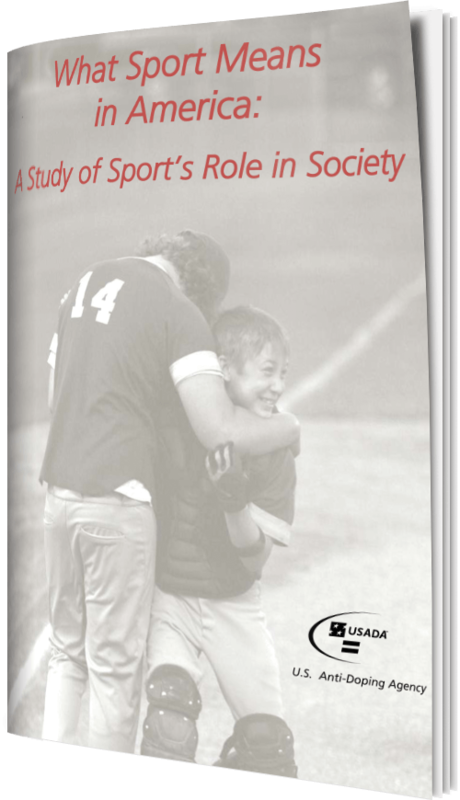 This study examines the findings of a survey of nearly 9,000 Americans, representing the general population, coaches, athletes, and parents of athletes involved in Olympic-path and non-Olympic level sports. One of our most beloved pastimes and endeavors, sport, touches the lives of most Americans, and it plays a critical role in educating youth and shaping the national culture. 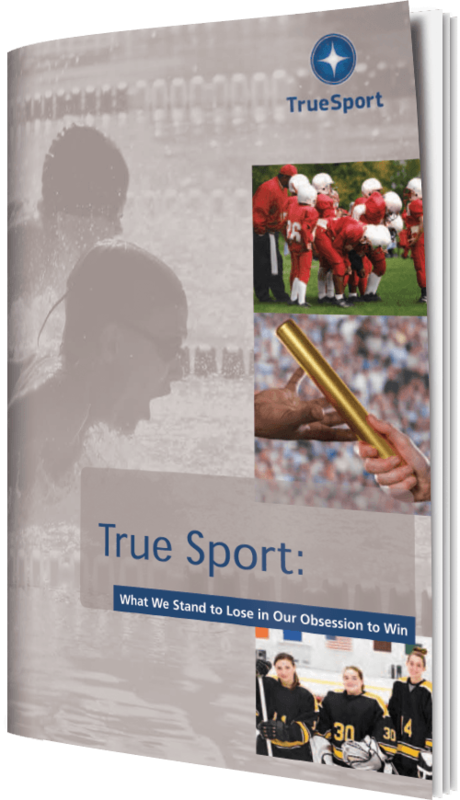 The True Sport Report explores the landscape of sport in our country, its social value, its challenges, and how we can collectively preserve and realize its potential to build character, foster ethical behavior, and instill the values of honesty, respect, teamwork, dedication, and commitment.